The Simple Side of Life wrote a review of the Whale Kit tablet stand and are hosting a giveaway of one of these ultra-flexible and compact stands. In their review they write “The WhaleTail Kit makes holding your device really comfortable and convenient and props up just about anywhere, holding your device very stable. 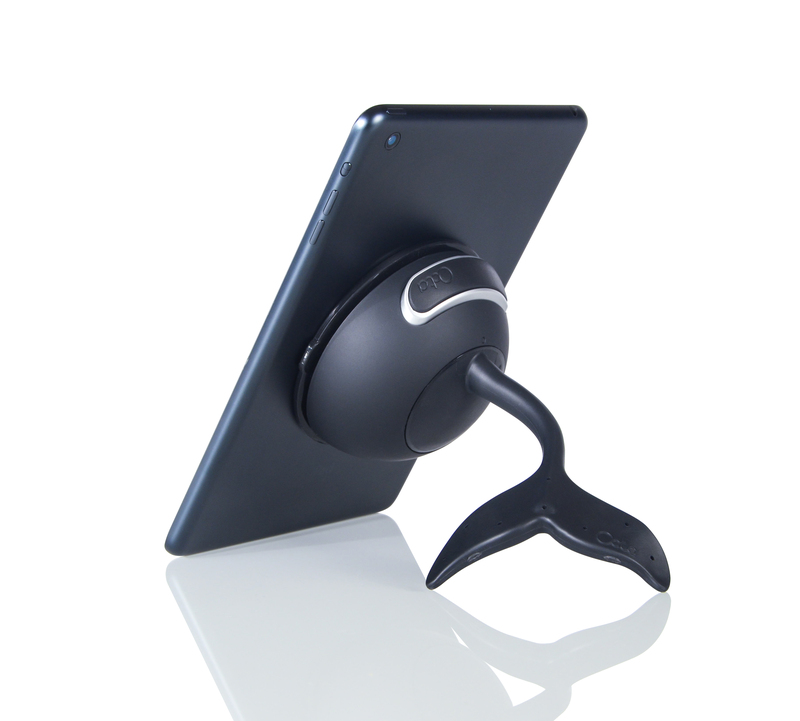 This item is very lightweight, sturdy and I have to admit that it is really unique and cool looking.” They also note that the Whale Kit is a part of the TabletTail system, an interchangeable line of accessories for iPads, tablets and e-readers, designed to give you more freedom with your technology. Simple Side of Life is a website “where real moms are sharing all things fabulous”. The blog is a collective that reviews products ranging from reusable glass straws hand-made in Michigan to personalized children’s books to naturally made rawhide dog chews. Simple Side of Life writes a detailed, comprehensive review of each of these products and hosts a giveaway for the items, giving their readers the opportunity to win any of the featured items that they might like to have. You can see other product reviews and giveaways on the Simple Side of Life website.